→ Strange Adventures (1°) #82 (4) (07/57) The Day Science Ran Wild! → Strange Adventures (1°) #82 (1) (07/57) Giants Of The Cosmic Ray! → Strange Adventures (1°) #83 (1) (08/57) Assignment In Eternity! 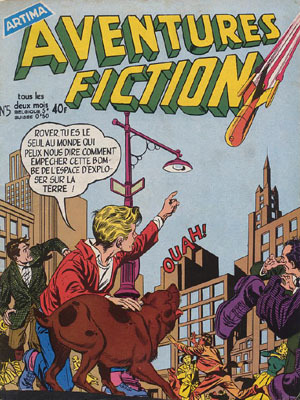 → Strange Adventures (1°) #85 (4) (10/57) Thieves Of Thought! 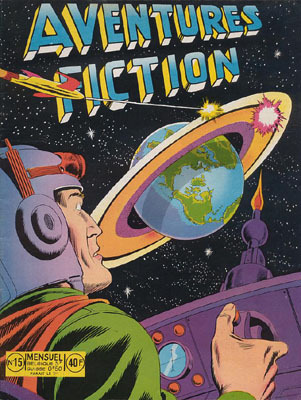 → Strange Adventures (1°) #85 (3) (10/57) The Riddle Of Spaceman X! → Strange Adventures (1°) #86 (5) (11/57) The Weather War Of 1977! → Strange Adventures (1°) #87 (1) (12/57) New Faces For Old! 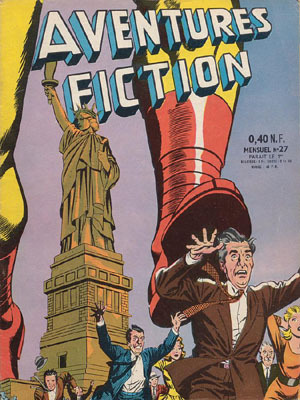 → Strange Adventures (1°) #86 (4) (11/57) The One-Hour Invasion Of Earth! → Strange Adventures (1°) #88 (1) (01/58) The Gorilla War Against Earth! → Strange Adventures (1°) #88 (2) (01/58) The Warning Out Of Time! → Strange Adventures (1°) #88 (3) (01/58) Bodyguard From Space! 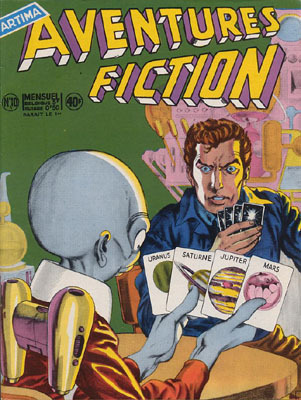 → Strange Adventures (1°) #88 (4) (01/58) The Secret Of The Sleeping Spaceman! 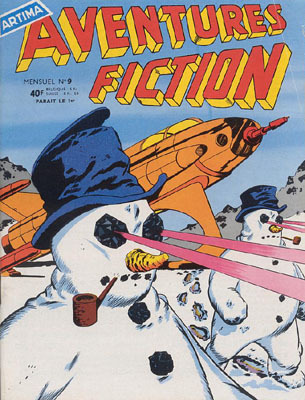 → Strange Adventures (1°) #89 (2) (02/58) Prisoners Of The Rainbow! 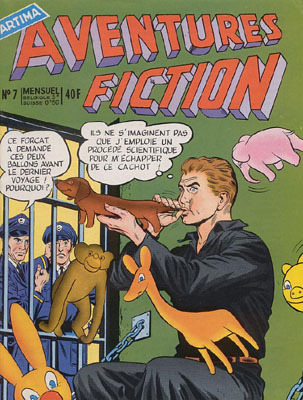 → Strange Adventures (1°) #89 (3) (02/58) Detour In Time! 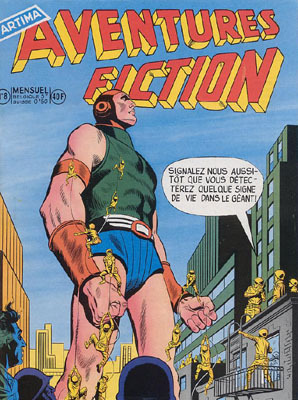 → Strange Adventures (1°) #76 (1) (01/57) The Tallest Man On Earth! → Strange Adventures (1°) #90 (3) (03/58) Amazing Gift From Space! 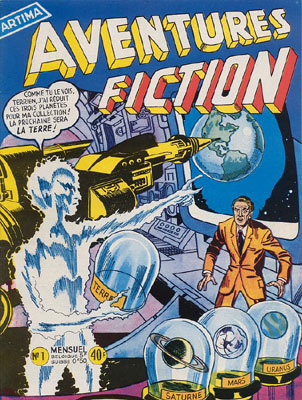 → Strange Adventures (1°) #89 (4) (02/58) Mystery Of The Unknown Invention! → Strange Adventures (1°) #77 (2) (02/57) The Incredible Eyes Of Arthur Gail! 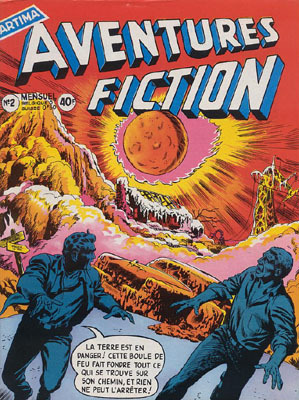 → Strange Adventures (1°) #80 (1) (05/57) The Mind Robbers Of Venus! 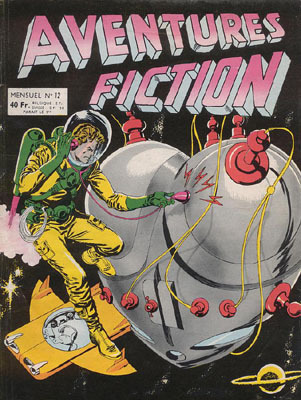 → Strange Adventures (1°) #78 (1) (03/57) The Secret Of The Tom Thumb Spacemen! 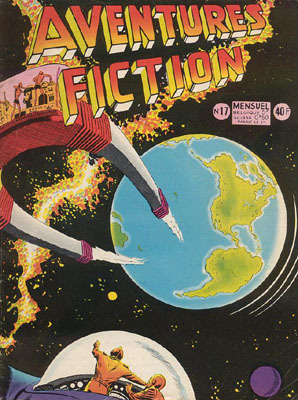 → Strange Adventures (1°) #78 (3) (03/57) The Magic Horn From Space! 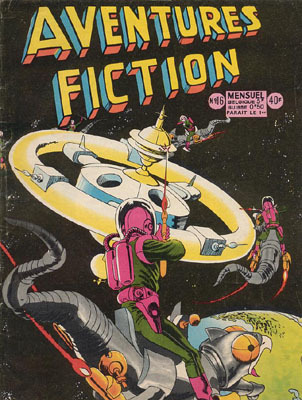 → Strange Adventures (1°) #78 (4) (03/57) The Prisoner Of Space X! 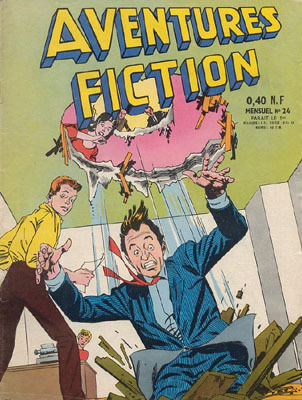 → Strange Adventures (1°) #78 (2) (03/57) The Life Battery! → Strange Adventures (1°) #81 (1) (06/57) Secret Of The Shrinking Twins! 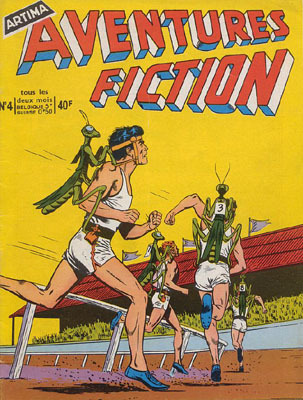 → Strange Adventures (1°) #81 (2) (06/57) The Spaceman Of 1,000 Disguises! → Strange Adventures (1°) #81 (4) (06/57) The Magic Box From Nowhere! 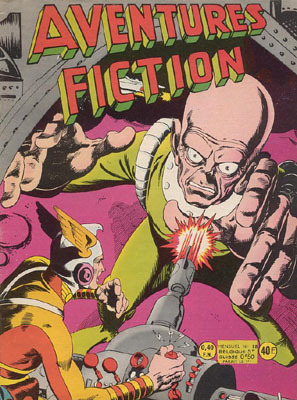 → Strange Adventures (1°) #81 (3) (06/57) The Friendly Enemies From Space! 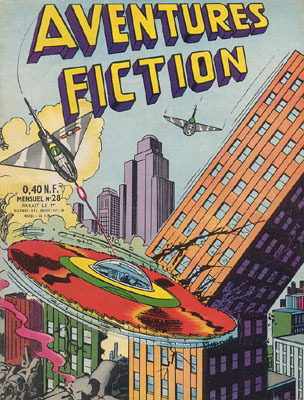 → Strange Adventures (1°) #80 (2) (05/57) The Worlds That Switched Places! 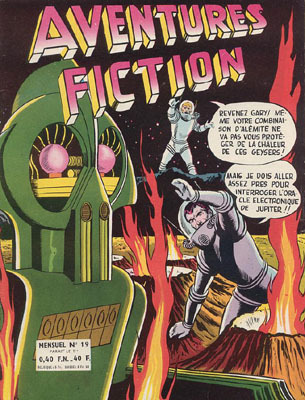 → Strange Adventures (1°) #80 (3) (05/57) The Anti-Invasion Machine! 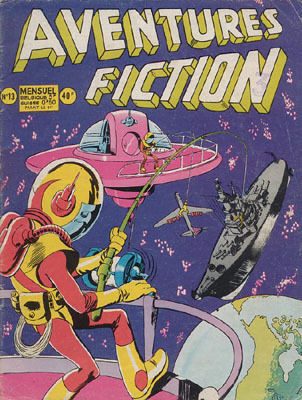 → Strange Adventures (1°) #94 (1) (07/58) The Fishermen Of Space! 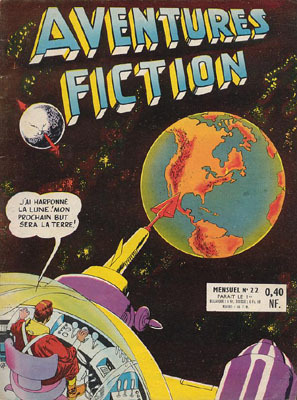 → Strange Adventures (1°) #99 (1) (12/58) The Big Jump Into Space! 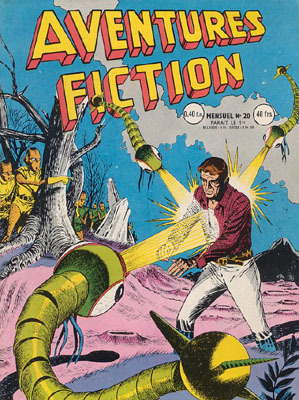 → Strange Adventures (1°) #99 (2) (12/58) The Amazing High-Low Weapon! → Strange Adventures (1°) #94 (2) (07/58) Secret Of The Planetary Cones! 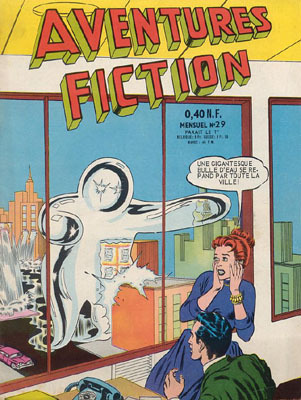 → Strange Adventures (1°) #94 (3) (07/58) The Boy In The Moon! 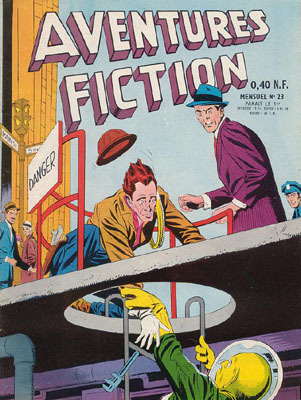 → Strange Adventures (1°) #94 (4) (07/58) Elevator To The Future! → Strange Adventures (1°) #104 (2) (05/59) Trouble On Earth! 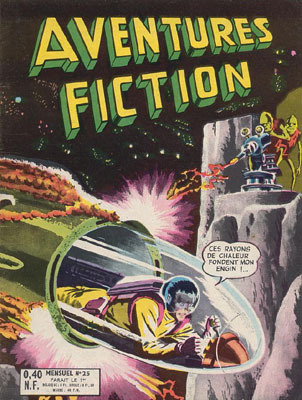 → Strange Adventures (1°) #104 (3) (05/59) Mystery Of The Runaway Spaceships! → Tales Of The Unexpected (1°) #37 (3) (05/59) The Alien King From Earth! → Strange Adventures (1°) #100 (2) (01/59) The Man Who Broke The Light-Speed Barrier! → Strange Adventures (1°) #100 (3) (01/59) The Lost Language Of Earth! 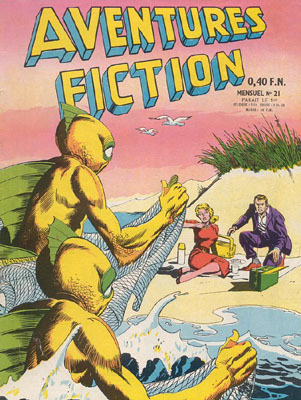 → Strange Adventures (1°) #105 (1) (06/59) Fishermen From The Sea! 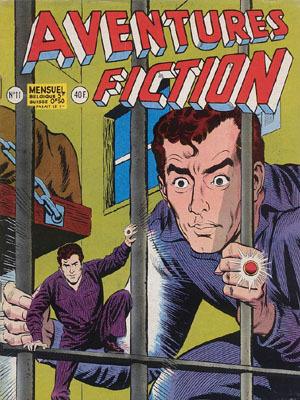 → Strange Adventures (1°) #105 (2) (06/59) Case Of The Stolen Earth-Faces! → Strange Adventures (1°) #107 (1) (08/59) War Of The Jovian Bubble-Men! 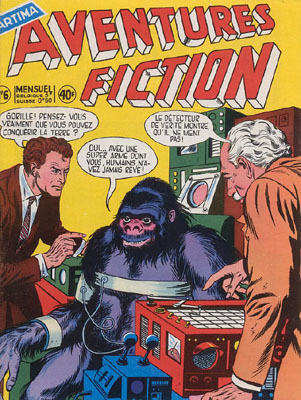 → Strange Adventures (1°) #100 (1) (01/59) The Amazing Trial Of John (Gorilla) Doe! 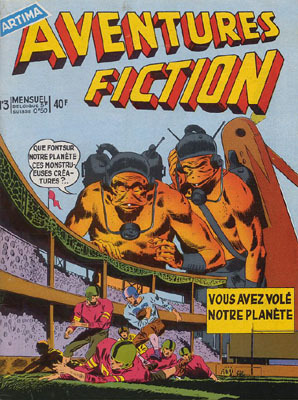 → Strange Adventures (1°) #107 (3) (08/59) Peril Of The Planet Eater! → Tales Of The Unexpected (1°) #33 (2) (01/59) The Mystery Of Exile Moon! → Tales Of The Unexpected (1°) #33 (3) (01/59) The Color-Blind Planet! → Strange Adventures (1°) #102 (3) (03/59) Secret Of The Super-Chimp! 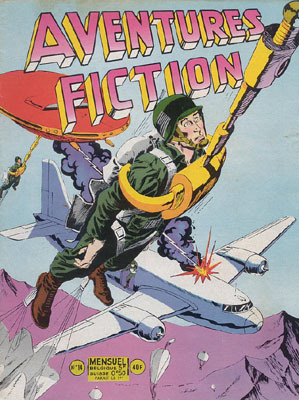 → Strange Adventures (1°) #114 (1) (03/60) Secret Of The Flying Buzz-Saw! → Strange Adventures (1°) #114 (2) (03/60) The Man Who Created Himself! → Strange Adventures (1°) #114 (3) (03/60) Star Hawkins - The Case Of The Martian Witness! 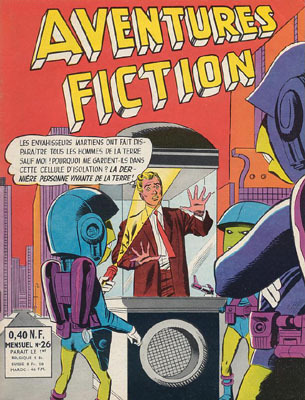 → Strange Adventures (1°) #116 (1) (05/60) Invasion Of The Water Warriors! → Strange Adventures (1°) #116 (2) (05/60) The World Inside The Earth!